What a crazy week this has been! 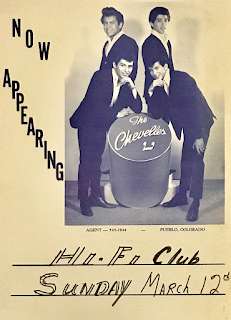 I scored the Pueblo music poster cache of my lifetime, but noticed a group I wasn't familiar with - The Chevelles. 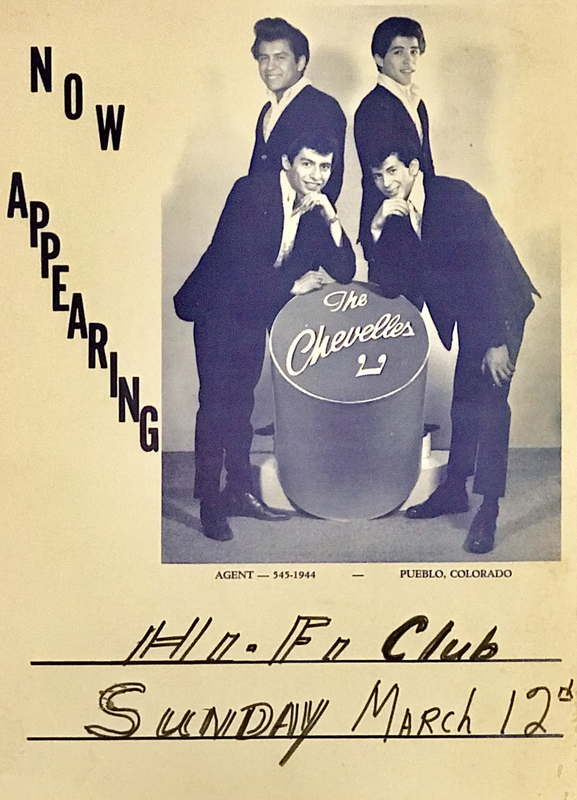 I had heard of the 4 Chevelles, from Denver, but didn't know anything about a group, with a similar name, from Pueblo. Then I get this email from Jess LeFebre, a member of the Pueblo-based Uptown Jam Band. "Our guitarist was in the Chevelles... Dave Vega." So Jess forwards Dave's contact info, and we are off to solve the mystery of the Chevelles. When and how was the band created? We were all students at Central High. This was 1965. 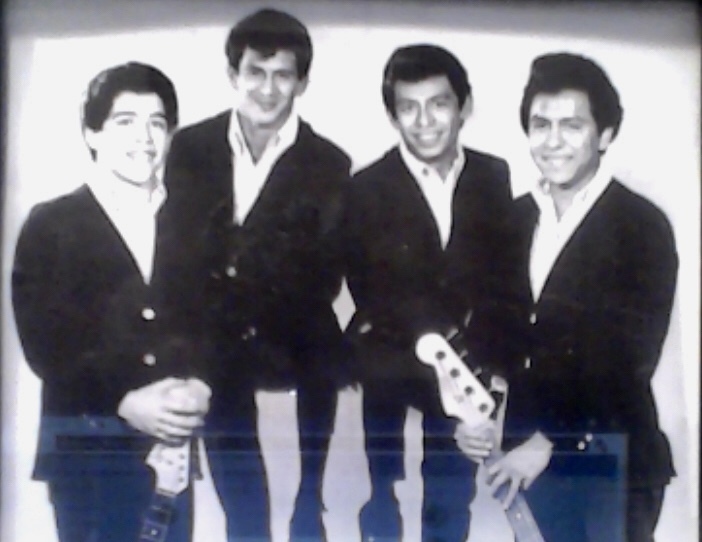 The Chevelles were already established, and they needed to replace their guitarist (Nick Sineros). I was 16-years old, and just getting started playing guitar. I guess I played well enough to play in the band. Joey's father was our manager. 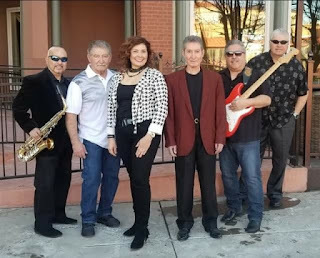 We were booked all over town - the CYO Club, Arcadia, Pinnachio's, Brass Horn, Latin Village. Did you ever record a single? We never recorded a single. We played strictly covers - oldies, soul. There was a group in Denver called the 4 Chevelles. Had you ever heard of them, or ever met them? Never heard of the 4 Chevelles. How long was the band together? We broke up in 1969. What did you do, after the band broke up? I played with various groups, including the Fabulous Fremonts, after the Chevelles. I replaced Tony Garcia on guitar, after they recorded "Watermelon Man." I was also in the Rudy Gutierrez Orchestra, and Abraxas (with Carlos Crull, who was also in The Crew). We did shows with Chicago and Tower of Power (with Abraxas). I also played with the Steel City Band, but I quit before they recorded their single. I worked at CF&I for a year, then a chrome shop for 26 years, but I've always played in bands. What happened to the other members of the Chevelles? Fabian passed away. Last I heard, Dave was in Denver. and Joey lives in Pueblo. Currently, Dave Vega is keeping busy playing with both the Uptown Jam Band, and Bad Habits. You can also see him in action, on his YouTube channel.